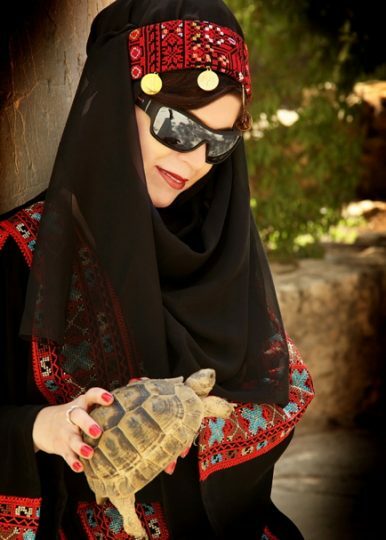 TURTLES IN THE ARAB HERITAGE!!!! The turtles have significant presence in the popular & social beliefs of old Arabs, as turtles symbolize patience, humility & persistence, moreover their remarkable presence in the heritage of storytelling and poetry. In medical, because of their contribution and since long time ago in clearing a lot of diseases & injuries & damage from human, they call it “The Popular Doctor”. In addition their contribution in clearing the infection of an eye & jealousy, because of that the turtles entered the world of amulets & necklaces, as they considered a symbol of wisdom and to prevent black magic. What is interesting that usually the ancient Arabs when they want to hide their precious belongings to keep them safe & away from the eyes of strangers, in the valleys and mountains and hills and under rocks and near rivers, They used animals tags specially turtles in different shapes and conditions to indicate the place of the treasure. 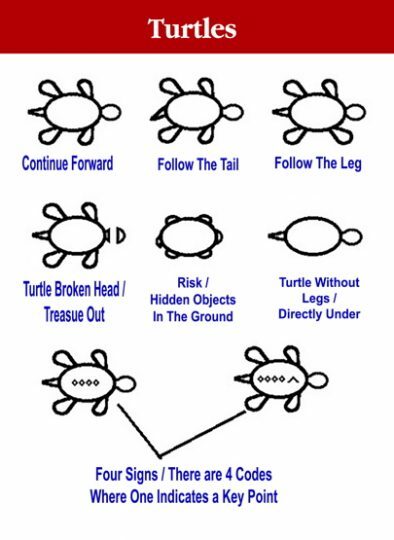 One of those tags is turtle normal size which indicates the presence of gold, whenever the size of the turtle is smaller than normal whenever this increases the value of the treasure. For this still a lot of Arab people think in the special attendance of this animal in their lives, especially the older generation.